The real estate market in Spain collapsed in 2008 with the crisis created by Lehman Brothers in the United States. Following this period, many Spaniards seized the opportunity to become an owner. The costs were substantially low, and the opportunity was good to take. However, nowadays and in the years to come, the price of real estate in Spain may continue to increase. What about 10 years later? 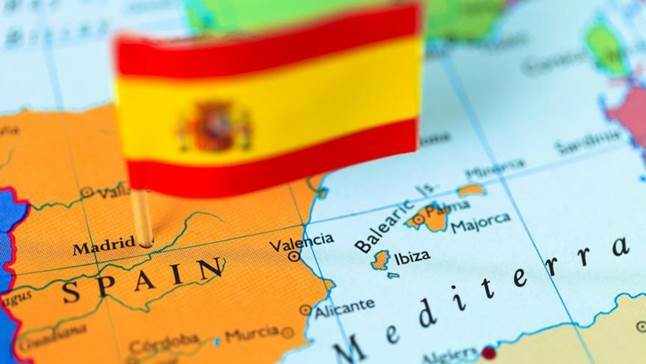 Is it still time to invest in real estate in Spain? A few years after the crisis suffered by Spain, the cost of real estate tends to return to normal. According to the Spanish press between 2014 and 2018, the price per square meter increased by 24.6% in Seville, 38.3% in Madrid, 44.1% in Barcelona and 49.9% in Las Palmas and in Palma de Mallorca [Source: Idealista]. Faced with this price inflation, the Spanish government decided in July 2018 to plan the construction of 20,000 social housing units in the coming years. Moreover, according to some real estate specialists and especially the commercial director of CCI, Spain is not immune to a new real estate bubble, “It will be different will come in another form and will be transformed again, but she will come.” However, it will be necessary to be vigilant on the future real estate investments in order not to reproduce the errors made during the collapse of 2008. Madrid and Barcelona, what about the evolution of real estate prices for 2019? 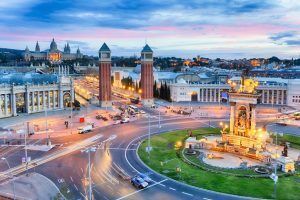 Madrid and Barcelona, the capital of Spain and Catalonia respectively, are the most attractive cities for the Spanish property market. However, the year 2018 ended in a very different way for both capitals. Indeed, according to a report on housing prices by Idealista, the price of used housing would have increased significantly in Madrid with 17% on average, while in Barcelona, the increase would be only 1. 4% [Source: Idealista ]. Note that in Spain and overall, this percentage has increased by 8.4%. This price evolution in 2018 was quite different for the two cities. For Madrid, prices for the whole city have increased. For Barcelona, prices have only slightly increased or stagnated according to different areas of the city. In the many neighborhoods that make up the city, the evolution of the price of real estate has been very disparate. 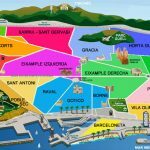 As for Barcelona’s cheapest neighborhood, Nous Barris, an increase of around 12% was noted, with the price per square meter rising to 2 491 euro / m2. For the popular neighborhoods of Barcelona, Eixample, Corts, Ciutat Vella, Sant-Montjuïc, a drop as well as a stagnation were observed. 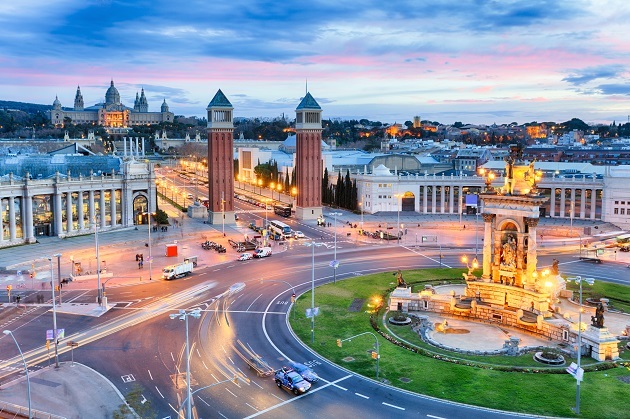 Overall, the cost of real estate in the different neighborhoods of Barcelona decreased or stagnated, although there was a slight increase for the districts of Raval, Sarrià-Sant Gervasi, El Putxet and El Farro by example. 2019 promises to be a rising year for the cost of real estate in Spain. Prices will continue to increase everywhere in the country. However, it is still time to invest in real estate because prices remain attractive. However, it is essential to regularly learn about the Spanish real estate market to avoid making bad investments. You can also read Time to Buy and How to buy a flat in Barcelona. 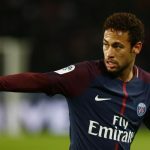 Neymar Isn’t the only one that’s moving… Come live in Barcelona!